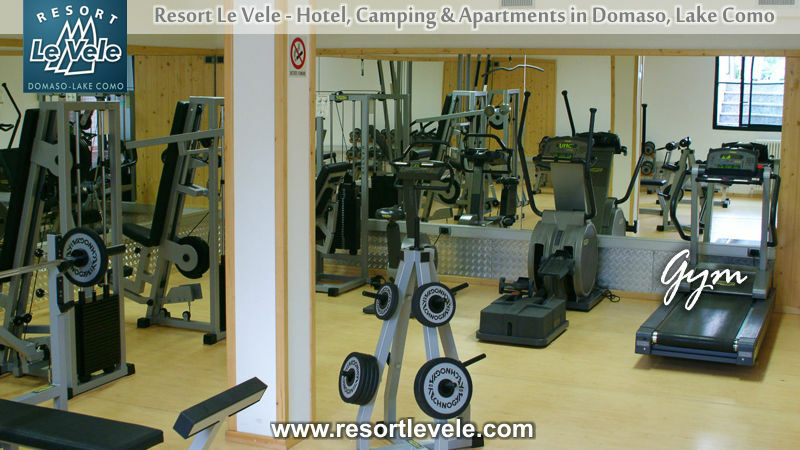 On Resort le Vele you can enjoy the fitness center and swimming pool of more than 200 square meters with a large solarium and whirlpool. 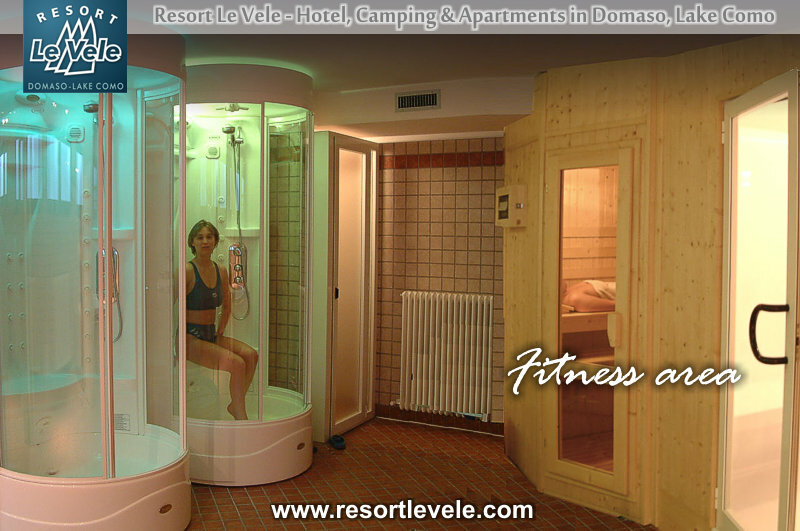 After the day on a sailboat or motorboat you can relax in the fitness center complete with showers, turkish bath, sauna, Jacuzzi ® whirlpool and relaxation area. And for who are not tired yet there is a gym equipped with Technogym ® equipment.